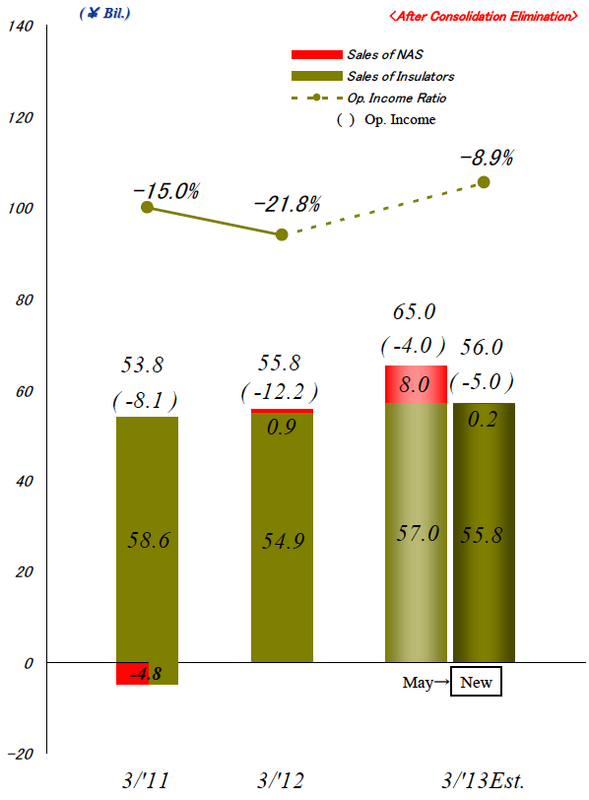 In a previous post in last August, we have predicted that NGK Insulators‘ NAS batteries production shall resume in October 2012. The prediction is relatively correct: NGK has just announced the launch of its first implementation project since the fire incident that occurred on September 21, 2011. 1 MW of NAS batteries will be part of a Smart Grid demonstration project in Los Alamos, New Mexico. The information was simultaneously released on September 18th, 2012, by NGK Insulators and New Energy and Industrial Technology Development Organization (NEDO). We have updated the list of NAS Battery Storage Systems accordingly. Further promote the dissemination of Japanese smart grid technologies throughout the world. Like for any incident, there are positive aspects afterwards. Now, NAS batteries systems are safer. Not only thanks to a reinforced design, but especially because of the increased awareness of the real danger of such technology. They were neither an explosion, as many opponents predicted, nor toxic gas emissions, nor toxic liquid release. On an environmental point of view the fire incident proved that NAS batteries have a low impact. “Only” a big fire, destroying the complete plant, but without any casualty. So the worst case is to lose the assets. This risk can be covered by a good insurance. As explained in a previous post, in order to prevent the spread of fire, NGK improved the design, the safety measures and the facilities organisation. When the next fire will take place, it is likely that the fire would be contained to the failed module or to a few, but the rest of the plant would be saved. Please do not misunderstand us. 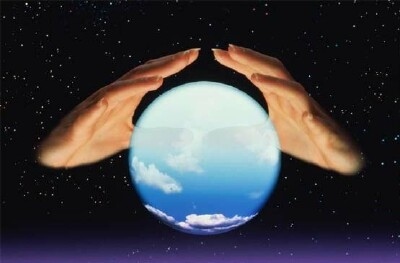 When we write “when the next fire will take place”, we are not pessimistic, but realistic. Fire incidents will occur, for sure. The risk zero does not exist. NGK did understand that, and reacted accordingly by concentrating their efforts on fire spread prevention. A clever move. Now that NGK’s NAS batteries are back in business, it is time to turn the page and look at the future. It is the last time we mention the fire incident,… until the next one (we hope as late as possible). Today, NGK Insulators Ltd. posted on their website a press release that details their strategy to fight back against the NAS (sodium-sulfur) battery fire incident that occurred on September 21, 2011. First, the good news. They aim to resume ￼the production of NAS batteries in mid-2012. At the same time, they will introduce new safety measures to currently installed batteries and restart their operations. 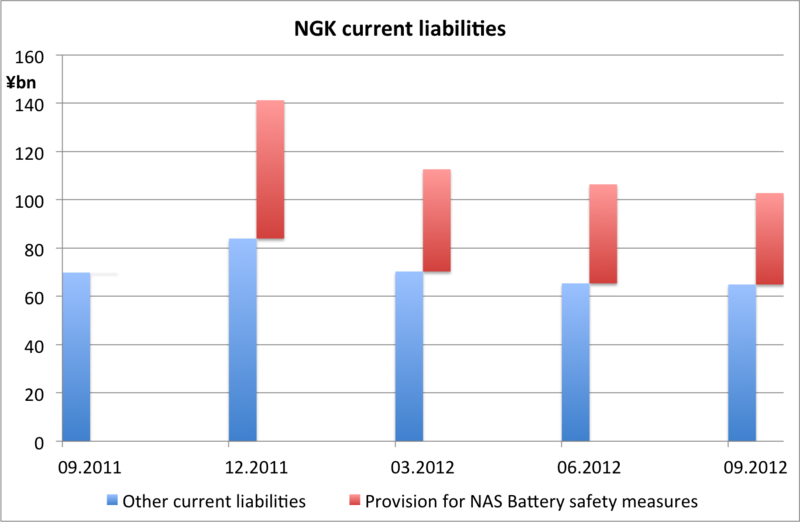 NGK plans to further upgrade NAS batteries so as to provide an additional margin of safety. The bad news. NGK has estimated the total cost of expenses expected to arise from the fire incident. ¥60 billion! It will be booked as an extraordinary loss. Now, NGK should as soon as possible communicate the causes of the incident. 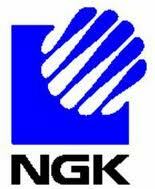 We wish NGK a speedy and full recovery.